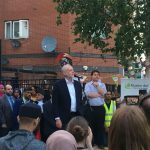 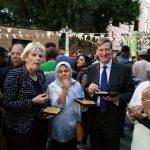 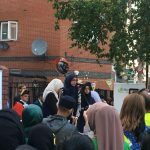 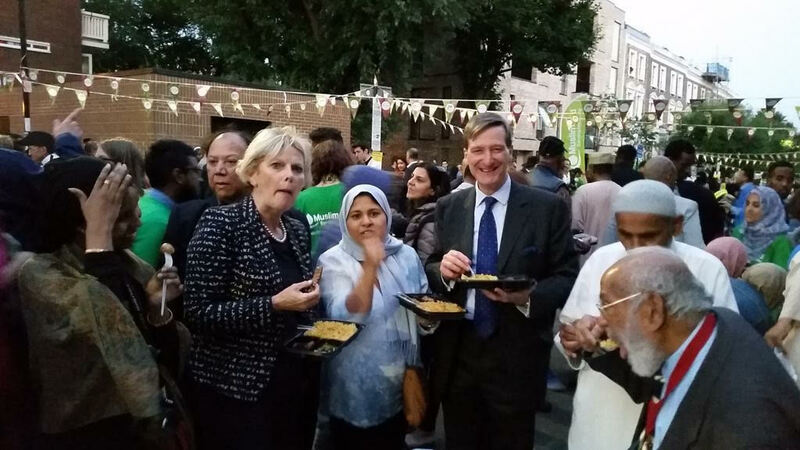 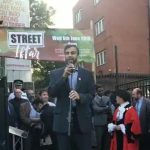 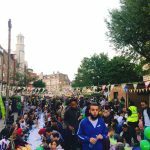 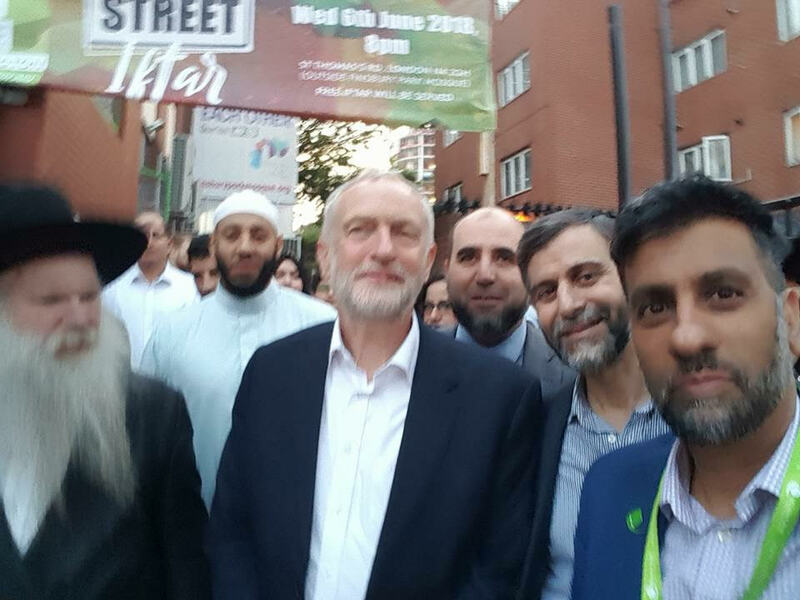 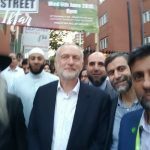 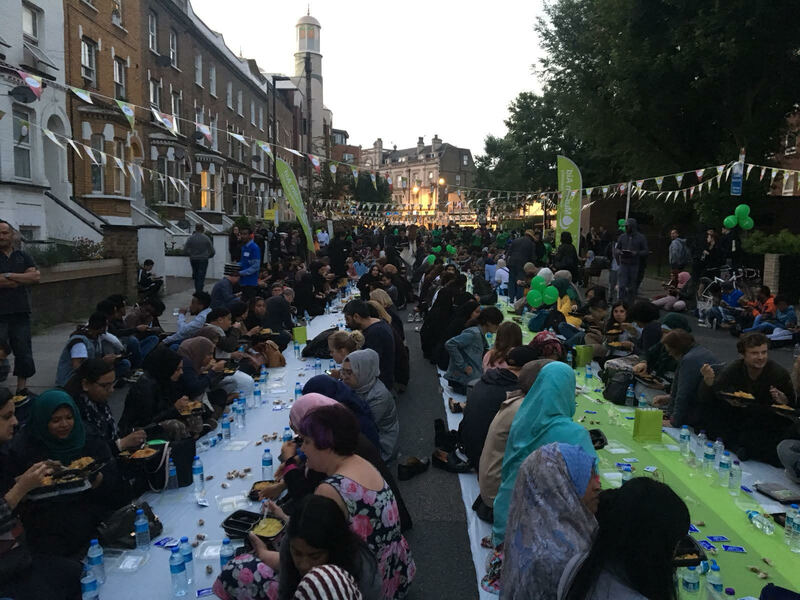 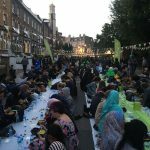 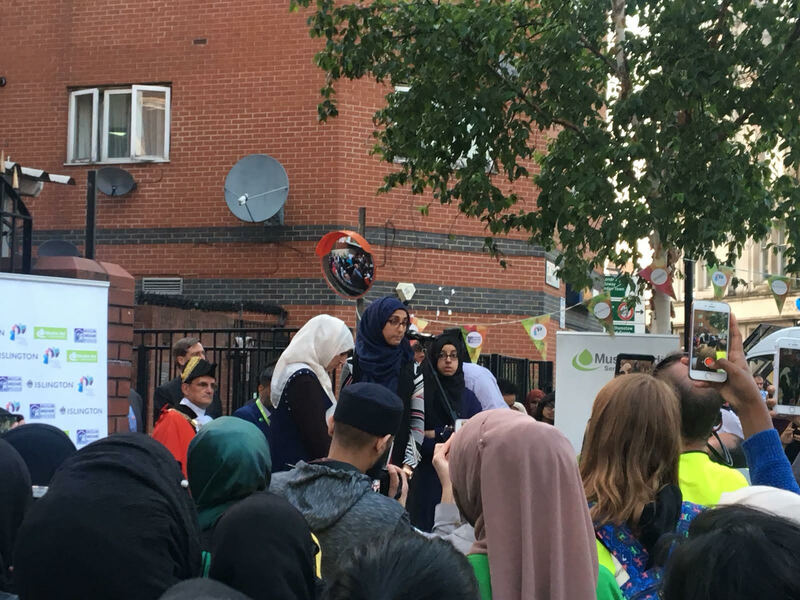 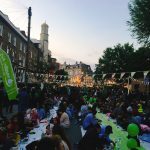 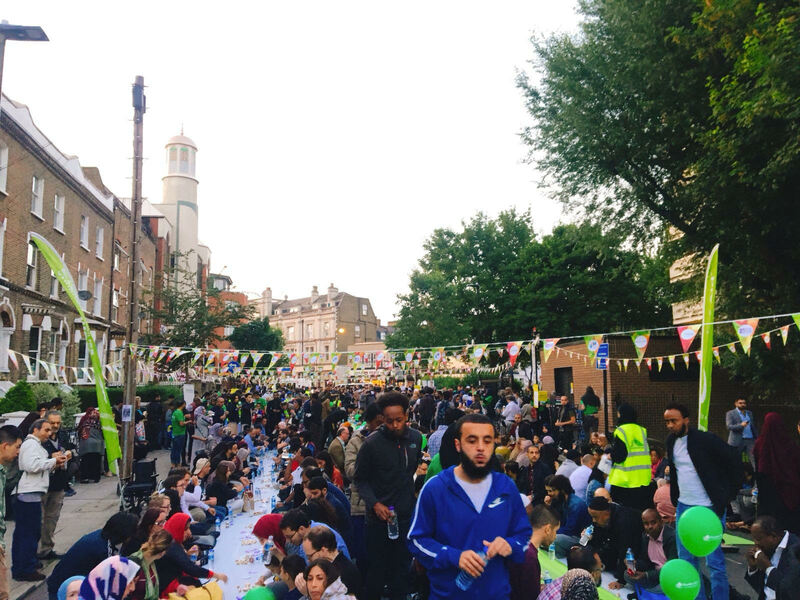 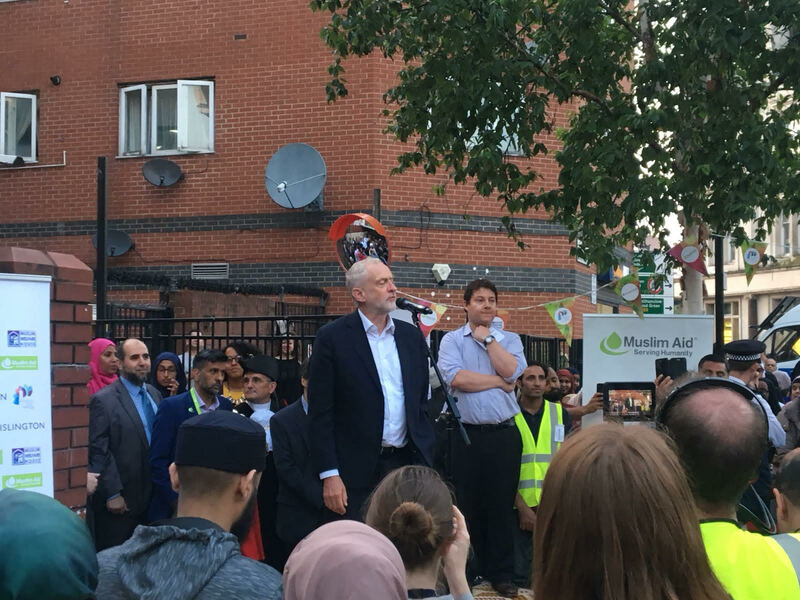 More than 2000 people attended our Street Iftar outside FPMWhat a fantastic #StreetIftar we had yesterday outside Finsbury Park Mosque, over 2000 people from our friends, neighbours and local community joined us to share the Iftar with us, we are really proud of our communities in Islington, many people came from all over London and beyond, from Luton, Kent, Watford and many other places, we are aiming to make this event an annual event to celebrate our diversity. 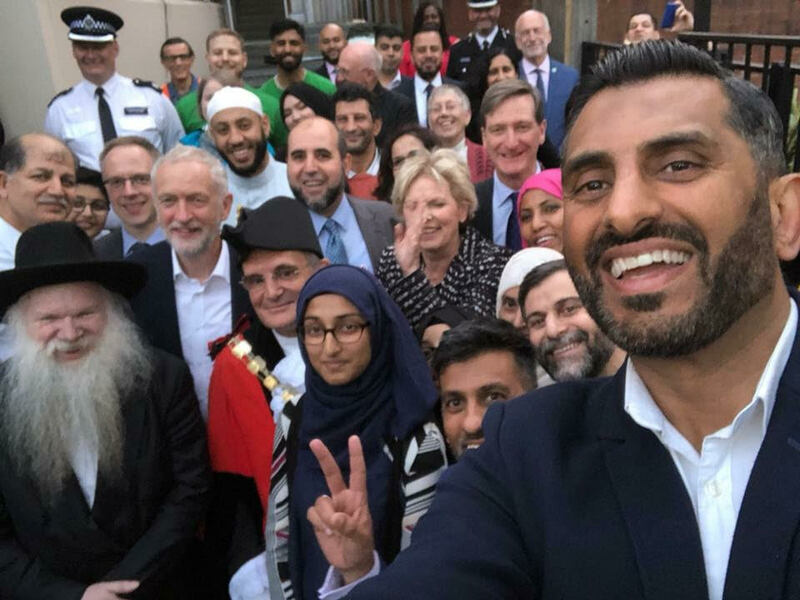 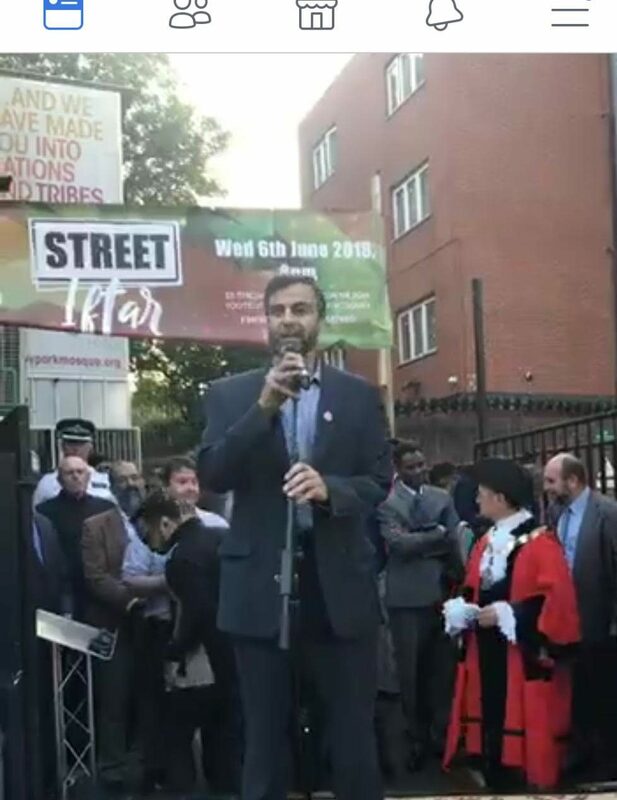 Yesterday we showed the real community cohesion, yesterday we showed that we are more united against those who try to spread hatred fear and decision, yesterday we showed that racism & Islamophobia can be defeated. 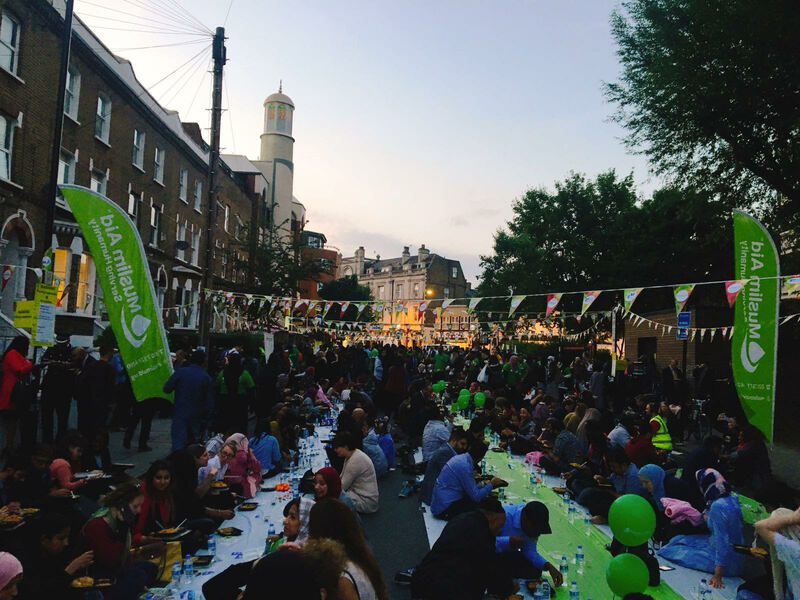 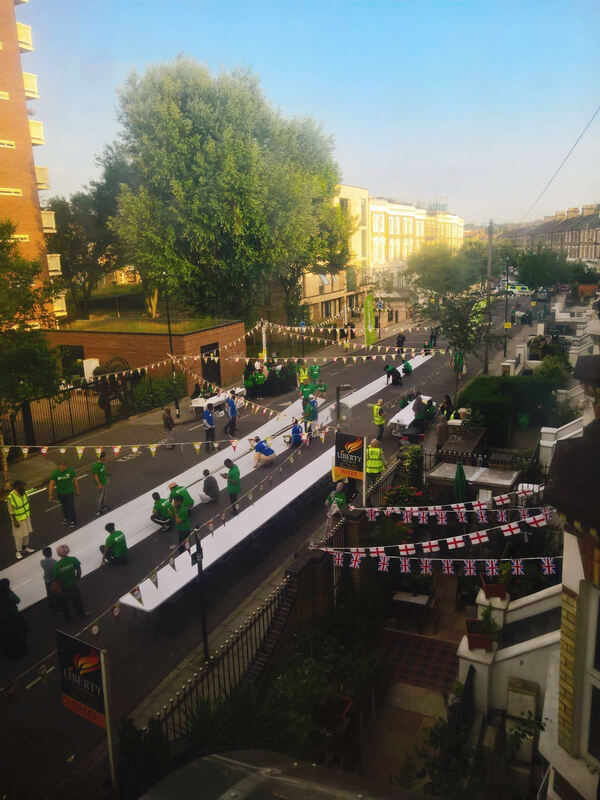 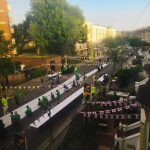 A huge thanks to our volunteers, neighbours, guests, Islington council and the Police to make sure everybody safety.